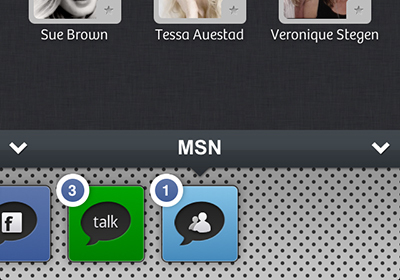 Tap to Chat makes it much easier to chat to multiple people at the same time and makes it fun. You are the chat hero! 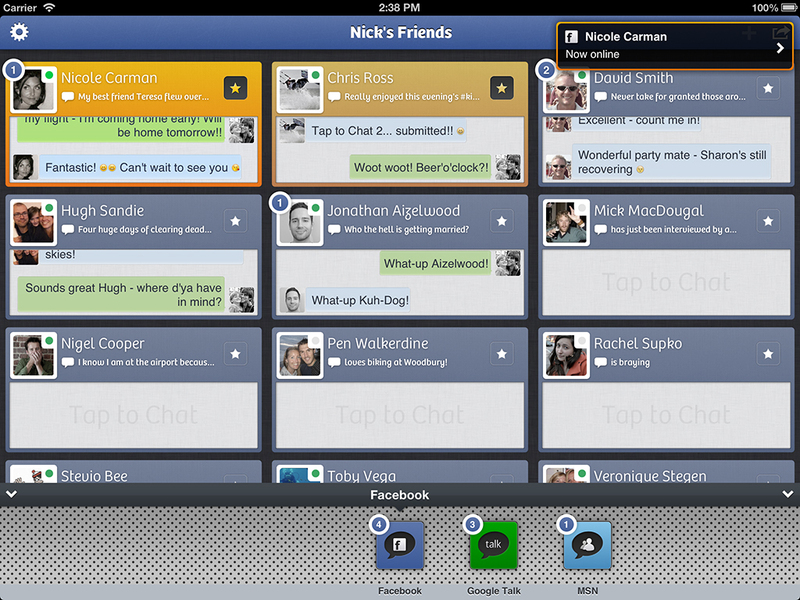 The user interface was born out of a desire to up the chat application game with something new and exciting visually, combined with a great user experience. We noticed all other chat apps seem to follow the same tired formula: you have a list of users, you tap a user and get shuffled away from your user list, you chat and jump back again. 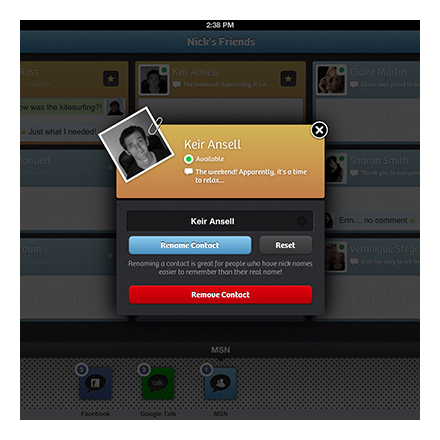 We went back to the drawing board and came up with a much different user interface and experience. 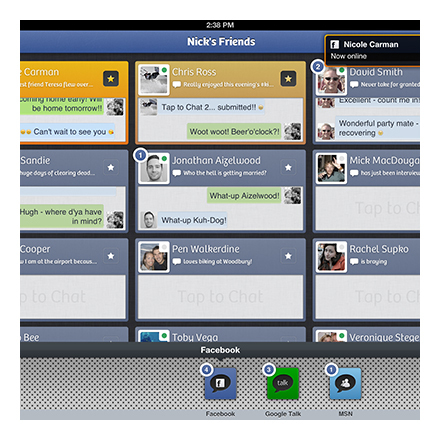 Tap to chat helps you chat to multiple people at the same time on the iPad, on the iPhone and iPod, you can see many more users at the same time compared to other chat apps. 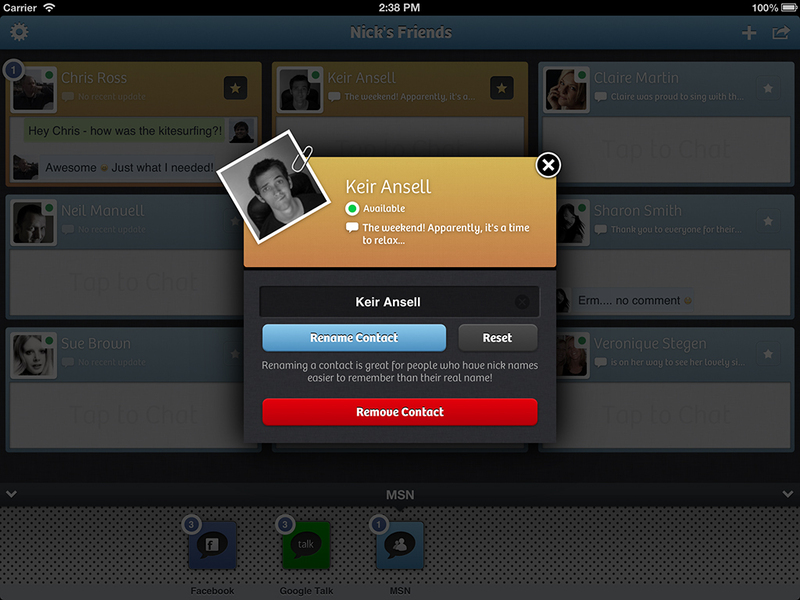 Designed from the ground up for the iOS touch interface, Tap to Chat really does make chatting more fun. 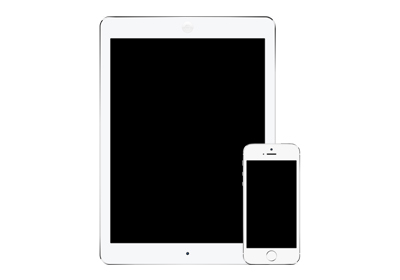 To get a better idea about the application, please check out the screen shots below. 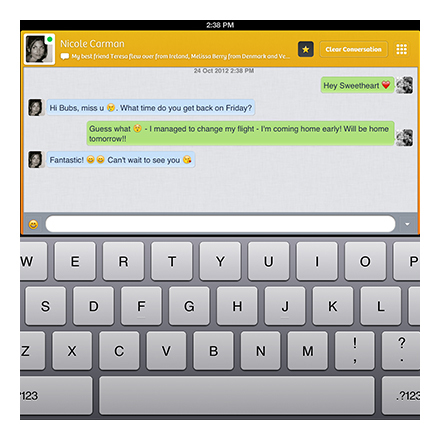 We looked at what other chat apps were doing and decided to reinvent the chat interface, Tap to Chat is the result. 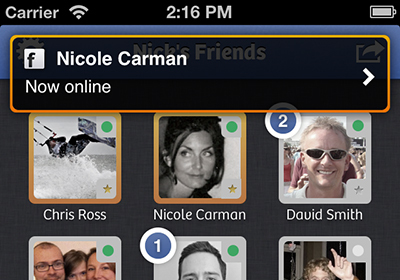 Tap to Chat makes it super easy to chat to all your friends, see when updates come through and keep up to date with your social circle. 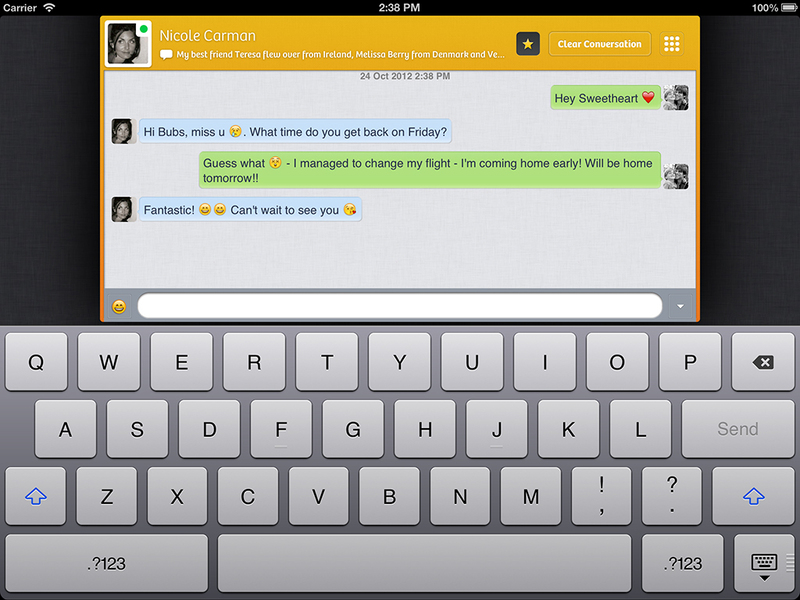 Whether you have an iPhone, iPod or iPad, Tap to Chat just works. 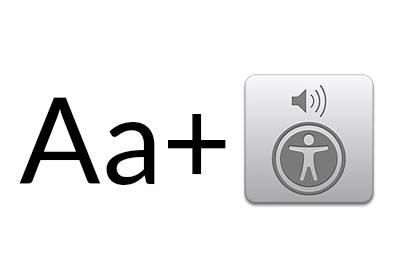 Large fonts and VoiceOver support make Tap to Chat a great piece of software for the visually impaired.